(MCA Nashville) 12 track including live recordings and features with Sonya Isaacs, Bobby Osborne and The Turner Family. 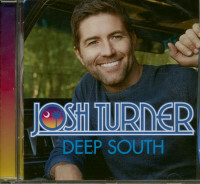 For the album, Josh Turner worked with award-winning Grammy producer Kenny Greenberg. 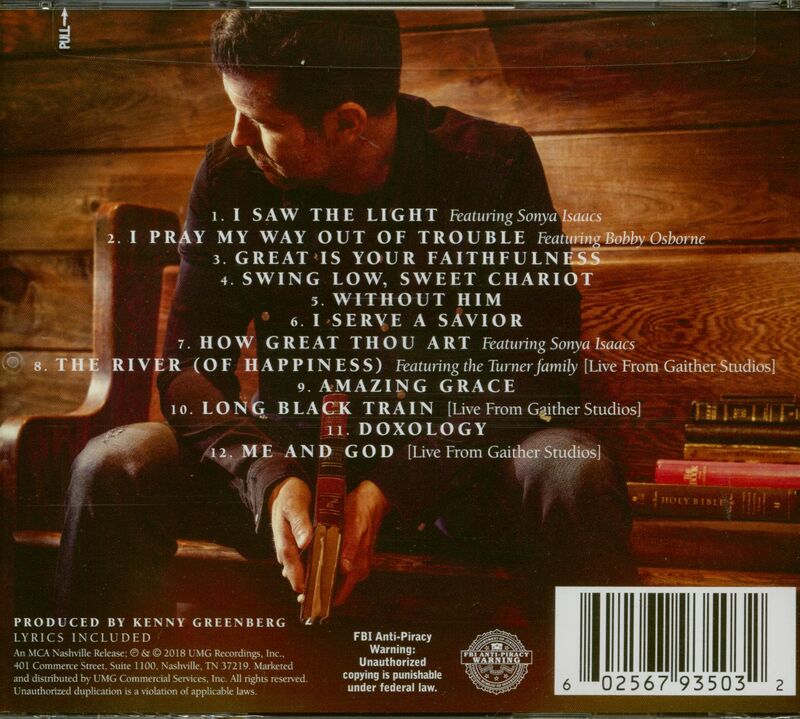 He calls the album "a vocal tour de force" with a bluegrass flare. 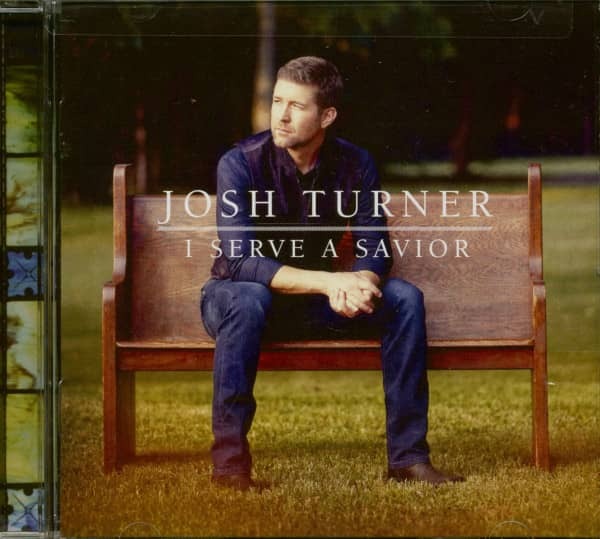 I Serve A Savior delivers a much-needed message of hope to the listener...and proves that the wait for Josh Turner's gospel album was worth it. Customer evaluation for "I Serve A Savior (CD)"